Skylanders Lightning Rod: One Strike and You're Out! 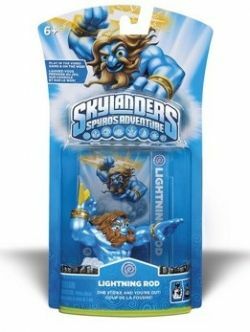 Looking to buy Skylanders Lightning Rod figure? Lighting Rod is a character in the popular Skylander video game series. The Skylander Lightning Rod toy works along with the Portal of Power. The Lightning Rod action figure is sold individually or in a Skylanders Spyro's Adventure Character 3-pack with Lightning, Cynder and Zook. 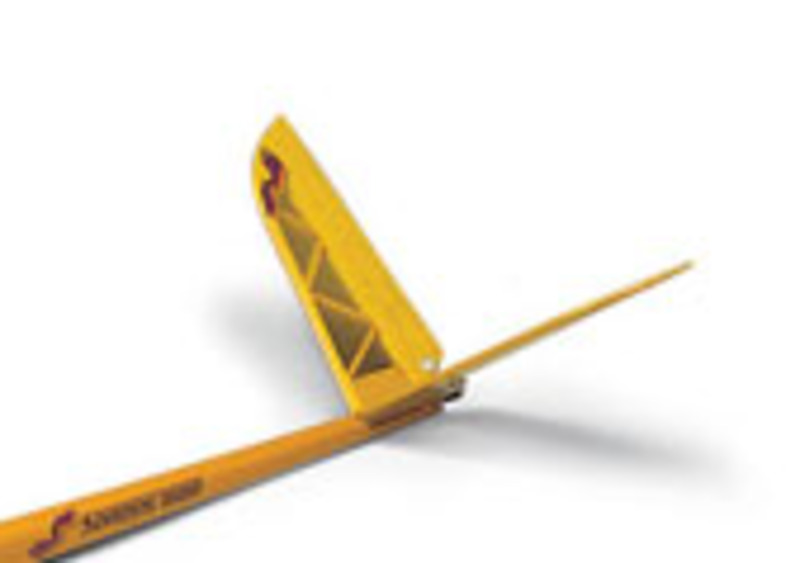 In the game Lightning Rod is an "Air Element". His powers include Lighting Bolt, Lightning Lancer, Zapper Field, Thunderation and more. He throws lightning bolts with both hands and other shock attacks. As players level up in the game Lighting Rod will move faster and have more powers. When he attacks, his enemies are 'shocked' for a while, blow up or pretty much fried. Skylanders figures are sold at retailers like Walmart, Toys R Us, GameStop, Target, Best Buy and Amazon.com. If you can't find a particular Skylander figure in a brick and mortar retail store, chances are you'll find it online. If regular stores are sold out, check the Amazon listings below for Skylanders Lightning Rod figure.